Target Tracking based on Artificial Neural Networks has become a very important research field in Dynamic Signal Processing. 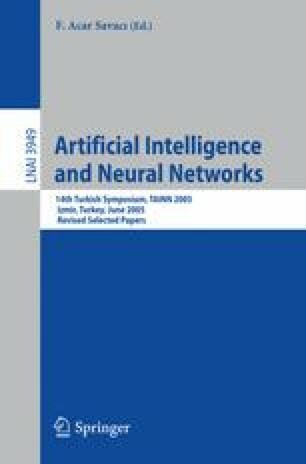 In this paper, a new Target Tracking filter, entitled RBF neural network based Target Tracking Filter, RBF-TT, has been proposed. The tracking performance of the proposed filter, RBF-TT, has also been compared with the classical Kalman Filter based Target Tracking algorithm. Predictions during experiments have been made for the civil aircraft positions, one step ahead in real time. Extensive simulations revealed that the proposed filter supplies superior tracking performances to the Kalman Filter based comparison filter.